Hollywood director Michael Winterbottom’s love for India has brought him back to the land once again. The director who has earlier ventured to India for his film Trishna is back to treat the audience with a dose of thrill with his upcoming film The Wedding Guest. 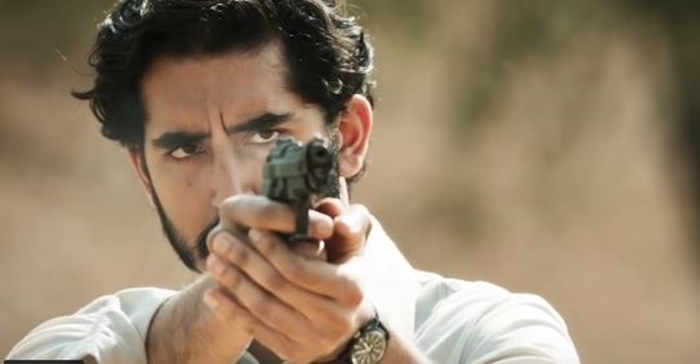 The film, that boasts an unanticipated pair of Radhika Apte and Dev Patel on the silver screen is all about some kidnappings, lots of cash, guns, messed up passports topped with leisure, as seen from the trailer. Radhika Apte plays Samira, a bride-to-be while Dev dons the character of a mysterious man Jay in the film. The uninvited guest, Jay gatecrashes Samira’s wedding in Pakistan to kidnap her in the middle of the night at gunpoint. She is, however, later on, seen telling the kidnapper that she does not want to be married. Of course, leaving us scratching our heads wondering if it was a kidnap or a self-made conspiracy! Following which, both of them are on a run from the police and family. Taking law on their heels with messed up passports and cash the duo embarks on its journey to India. From staying at sordid hotels to exploring the scenic beauty of the beaches, the unusual bond between the kidnapper and bride unfolds only to puzzle us more. The trailer ends with Samira asking Jay if she can trust him and he replies with a ‘No’, once again leaving the audience with a big question mark! 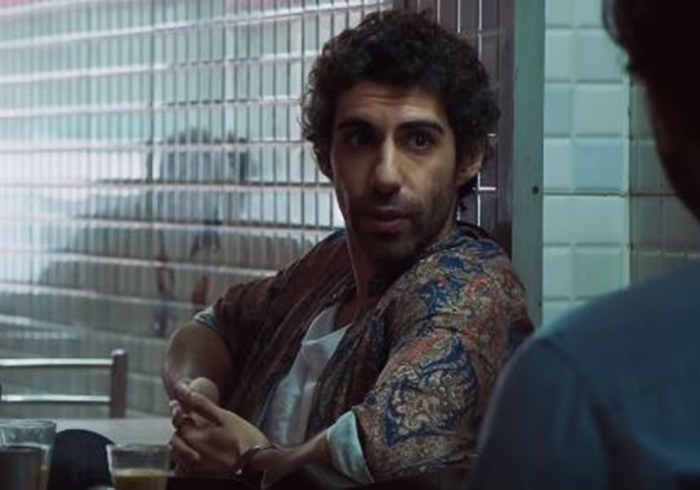 Jim Sarbh also plays a pivotal role in the film, adding on to the enigma of the thriller. The film surely looks like a thriller that promises to keep you on the edge of your seats throughout.